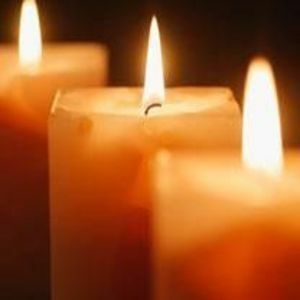 Williams, James "Jimmy" Sr.,51, entered into rest on January 30, 2015.He is survived by his sons, Tim Williams, Jimmy Williams Jr.; brothers, Bo Williams, Scott Williams; sisters, Anna Russell, Claudette Wright, Gail Parrott; fiancée, Christine Vincent; grandson, Jaxson Vincent.His funeral service will be on Wednesday at 10a.m. atW.G. Hardy Funeral Home, with burial following in Bethany Memorial Cemetery. Visitation will be on Tuesday from noon - 8pm at the funeral home.